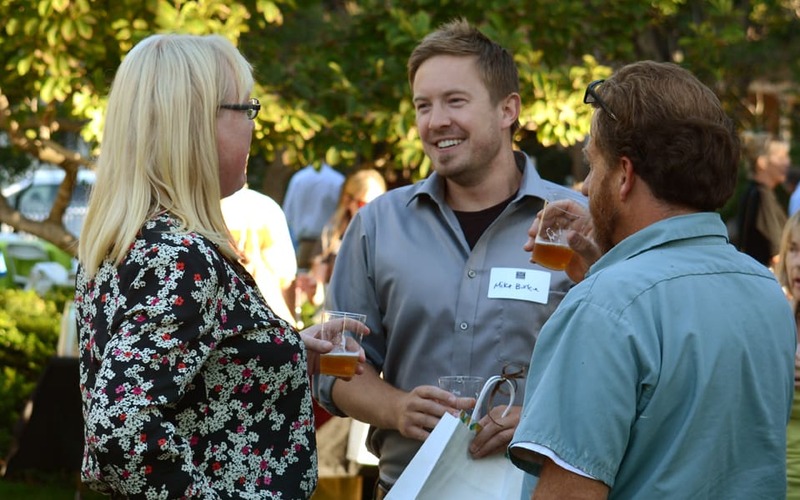 Every month SLO Chamber members gather after hours to catch up, meet new members, do a bit of networking and get an inside glance at a local business. Membership Mixers happen on the third Wednesday of every month and provide an opportunity for members to get to know each other and share business contacts all in the friendly confines of a member business. A benefit to all Chamber members, these networking events provide the opportunity for the host to showcase their digs, show off what they do and maybe even boast a little about the services they offer. 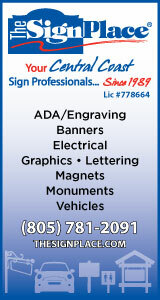 All members are welcome to invite a non-member as a one-time guest. The guest will be contacted at a later date about the benefits of a membership. Please see Mixer Guidelines for potential hosts. 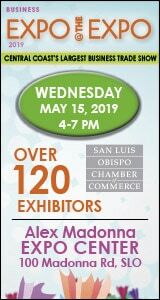 From monthly Membership Mixers, Good Morning SLO, and legislative events to Insight Studio, State of the State and EXPO at the Expo and everything in between.